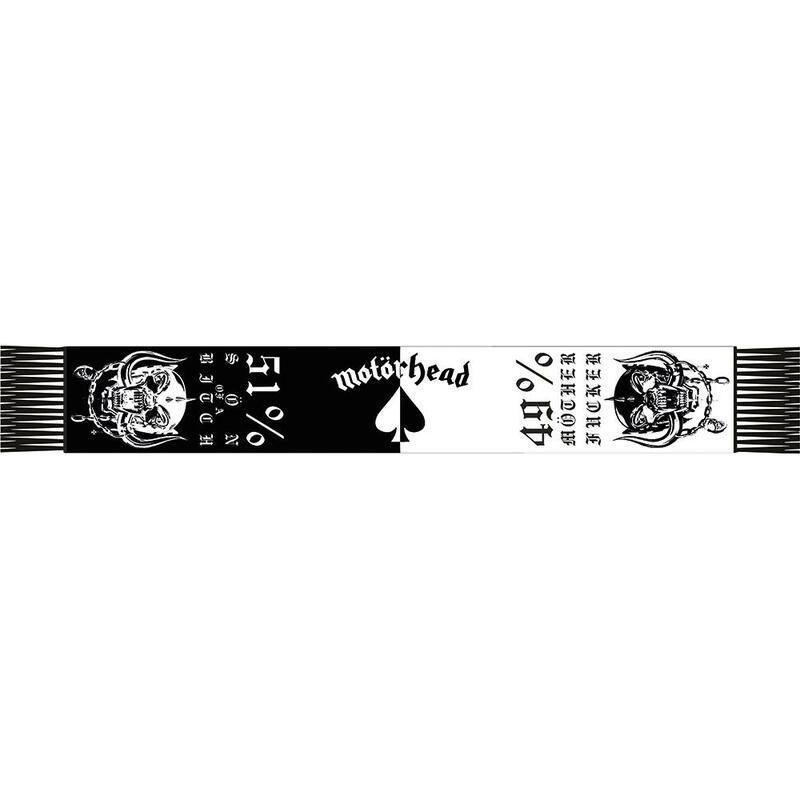 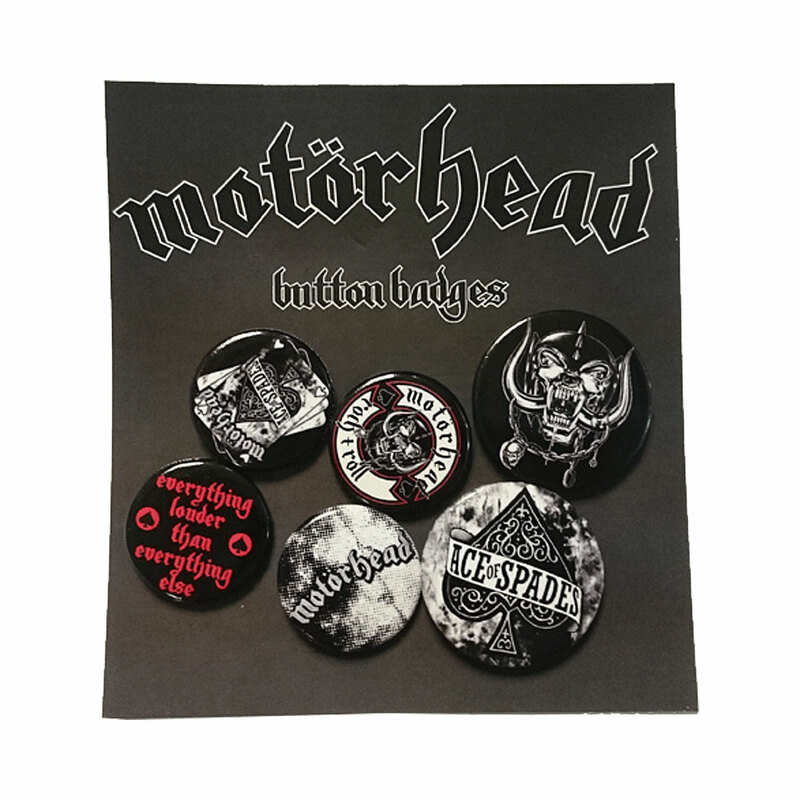 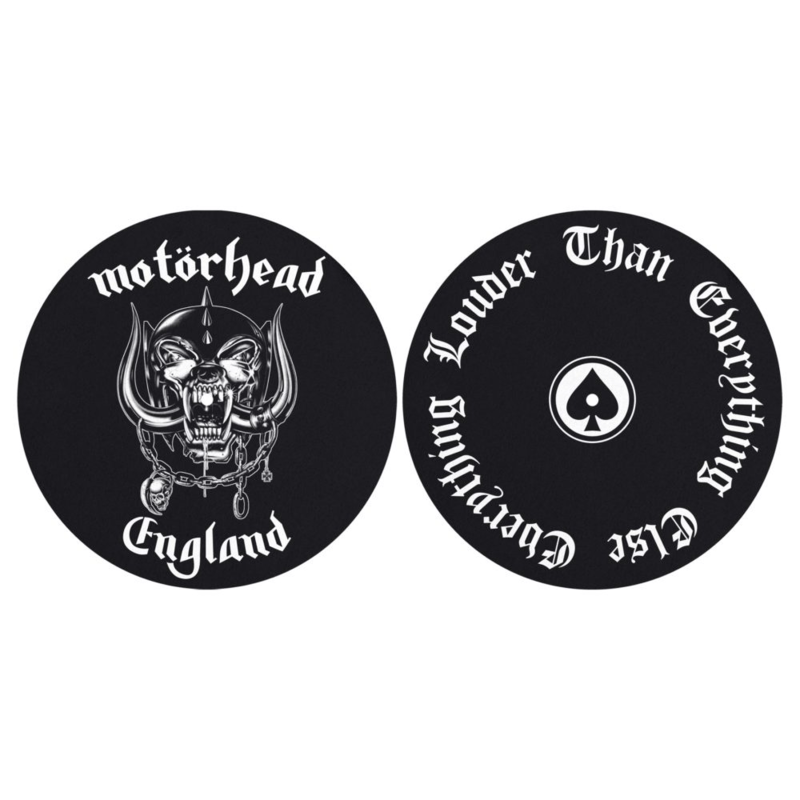 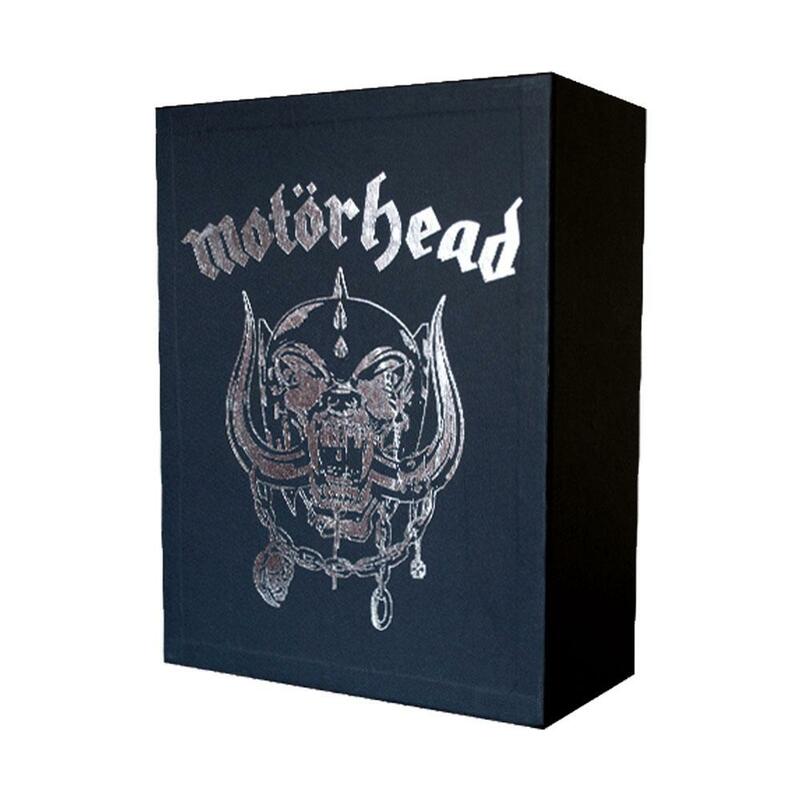 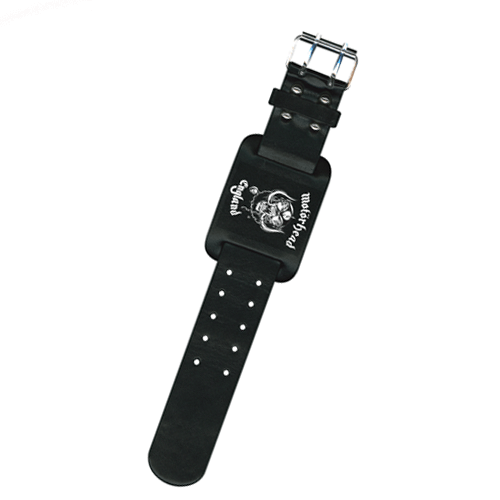 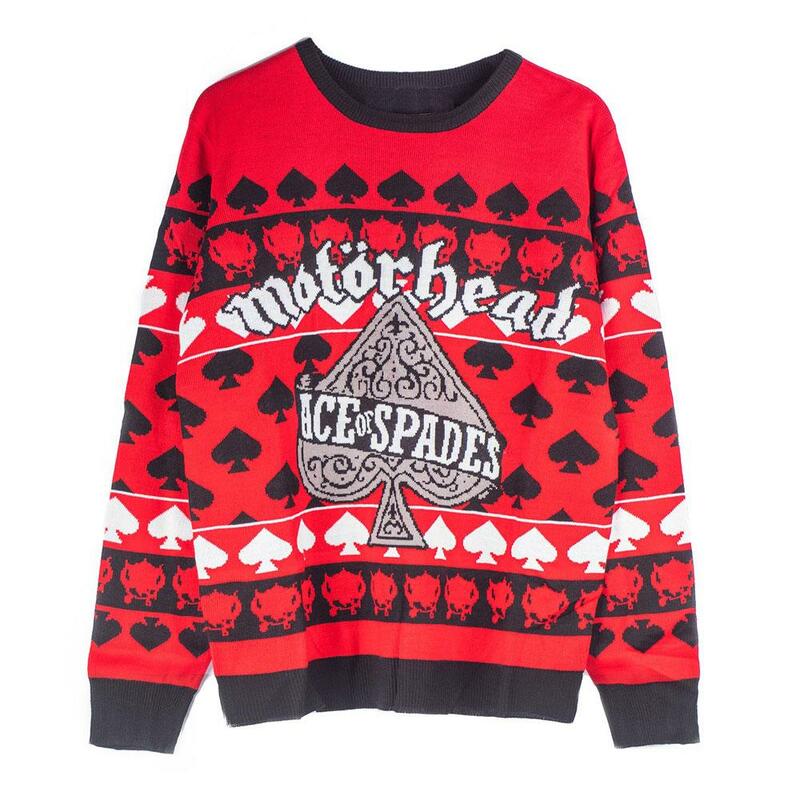 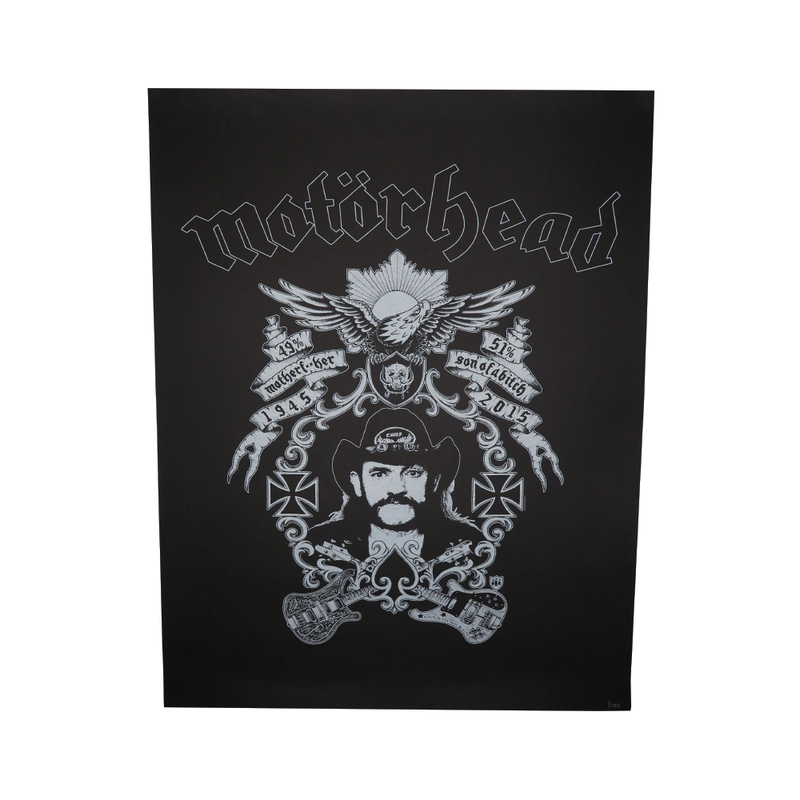 Motorhead branded 40th Anniversary Fabric Patch. 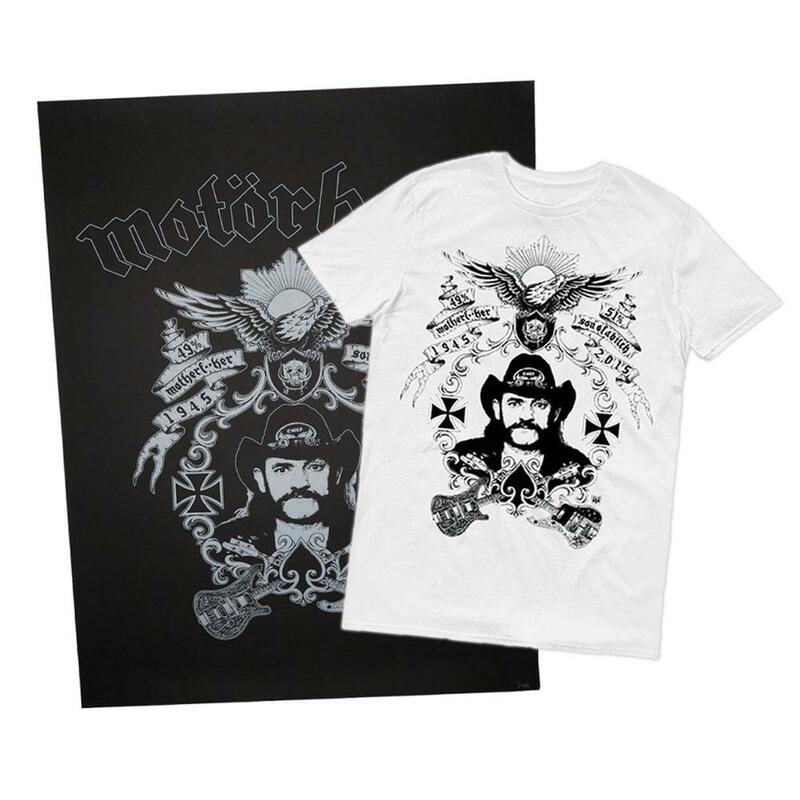 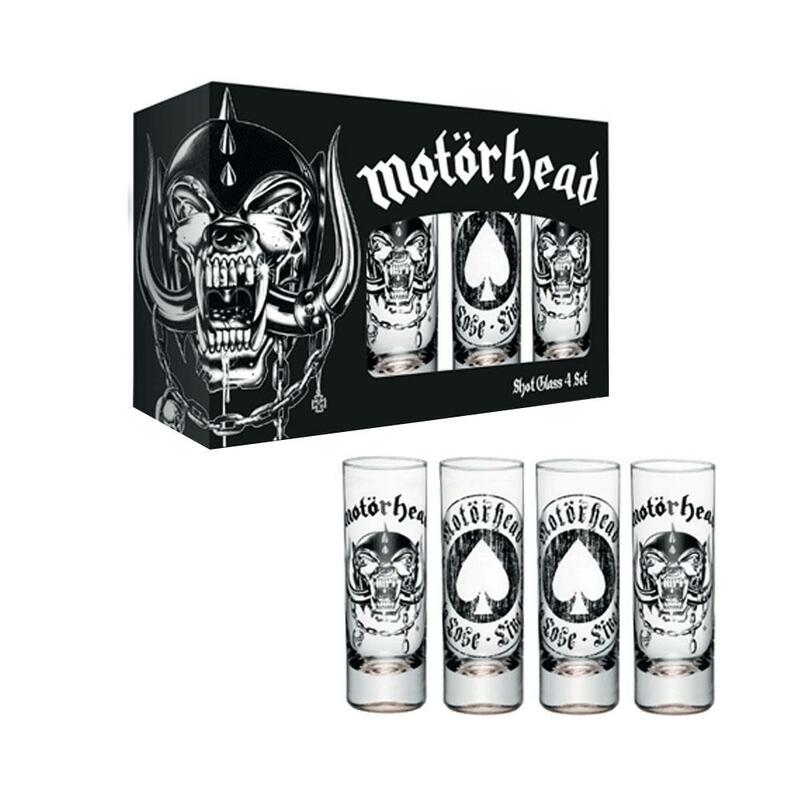 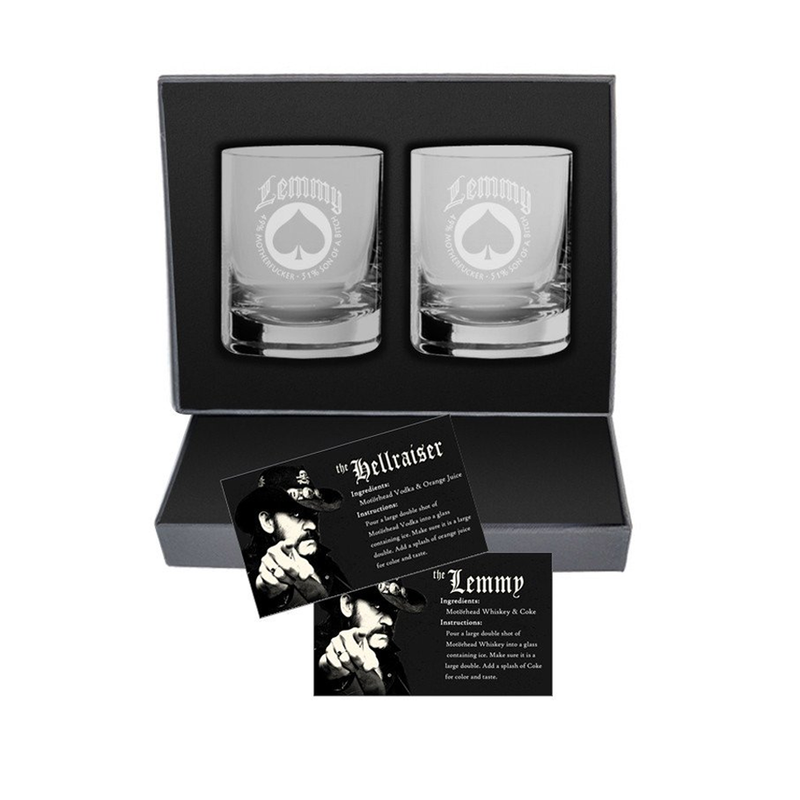 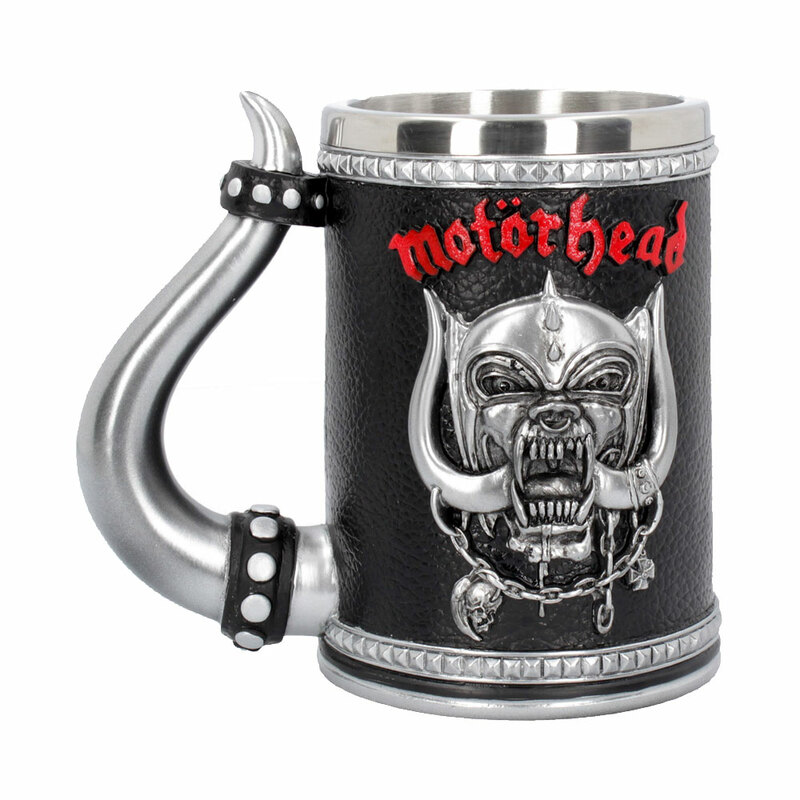 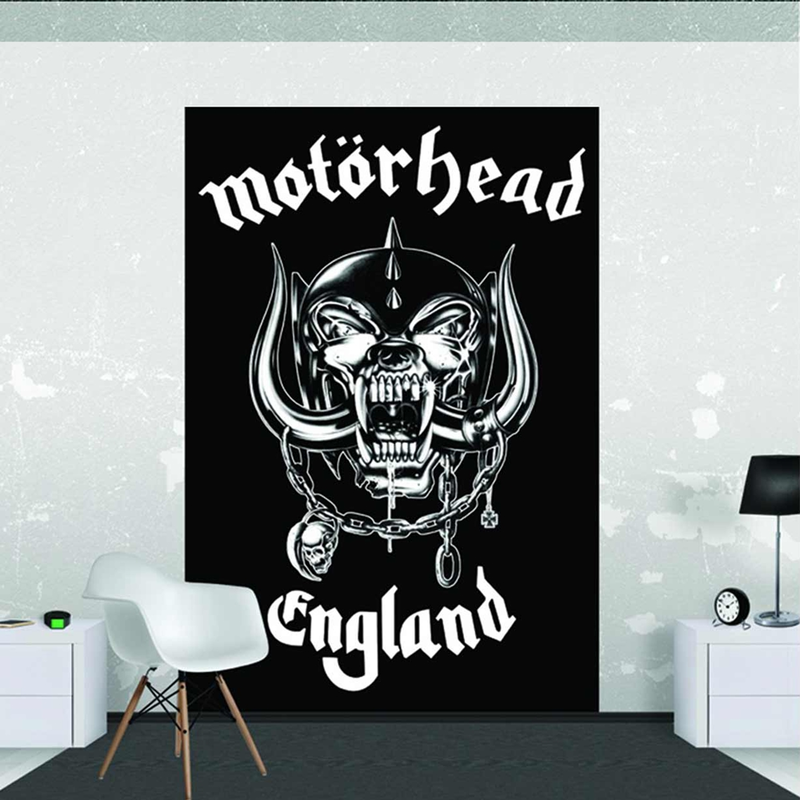 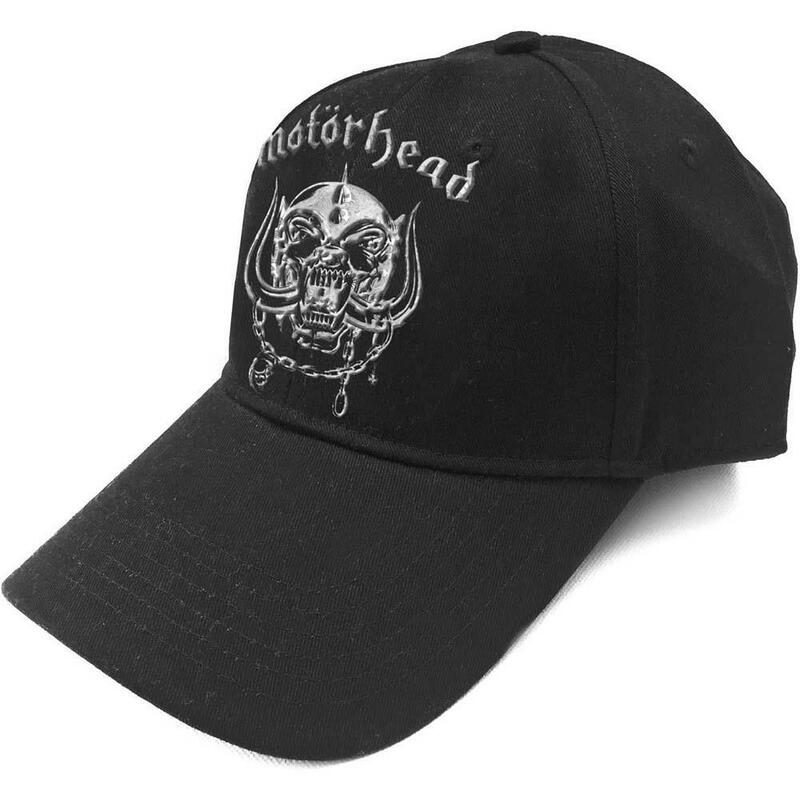 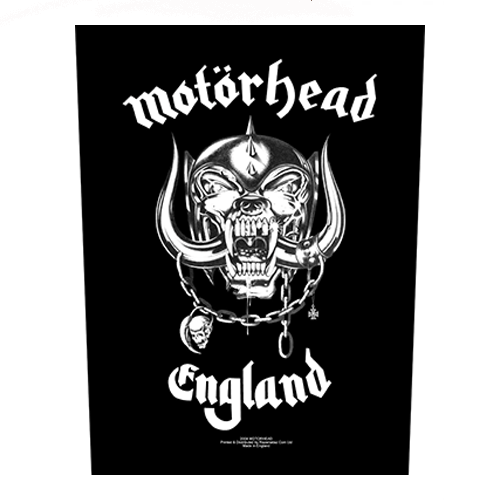 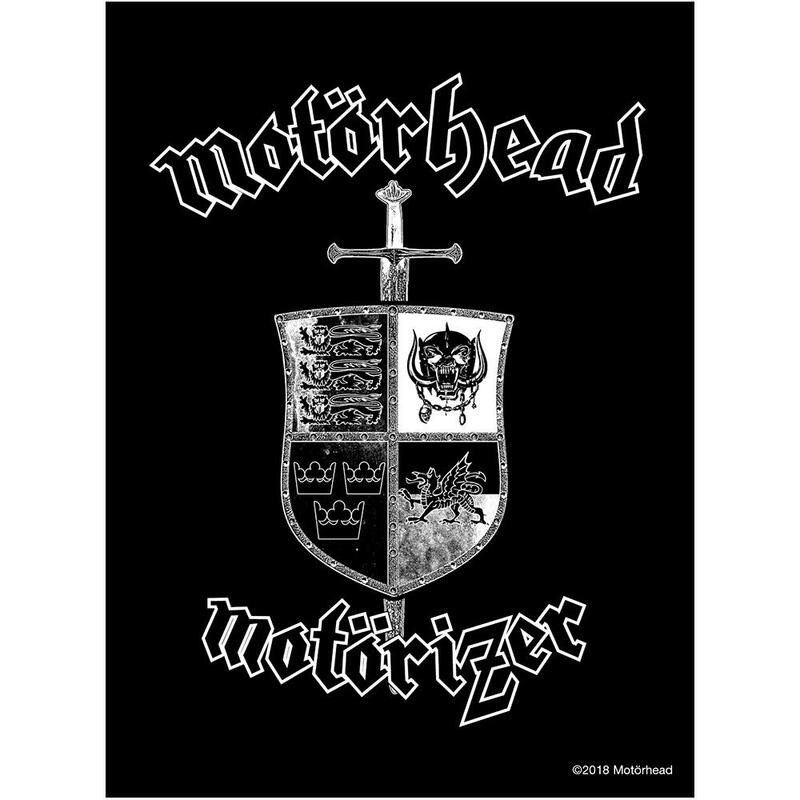 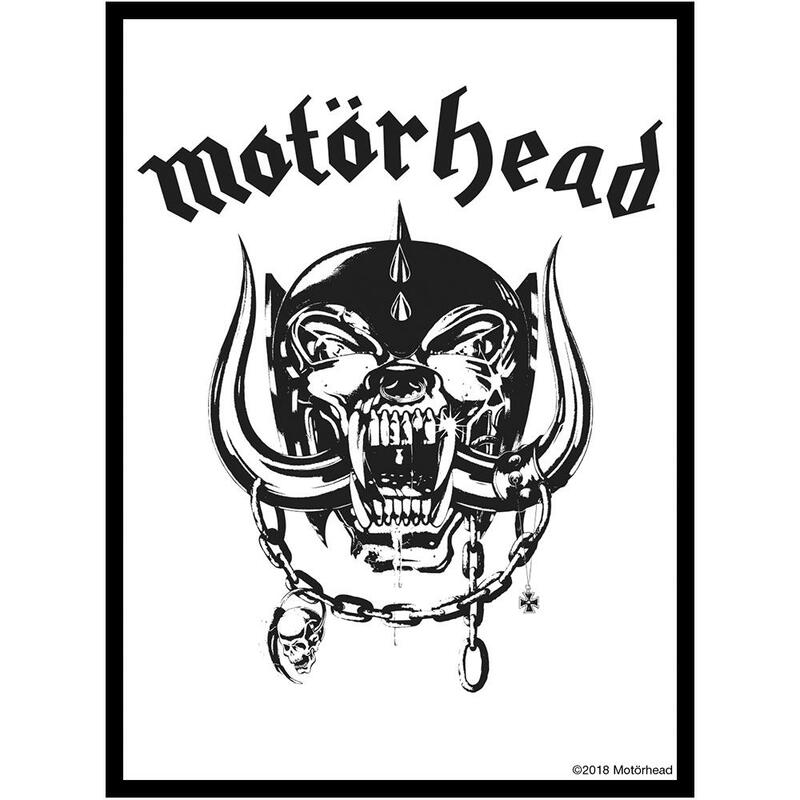 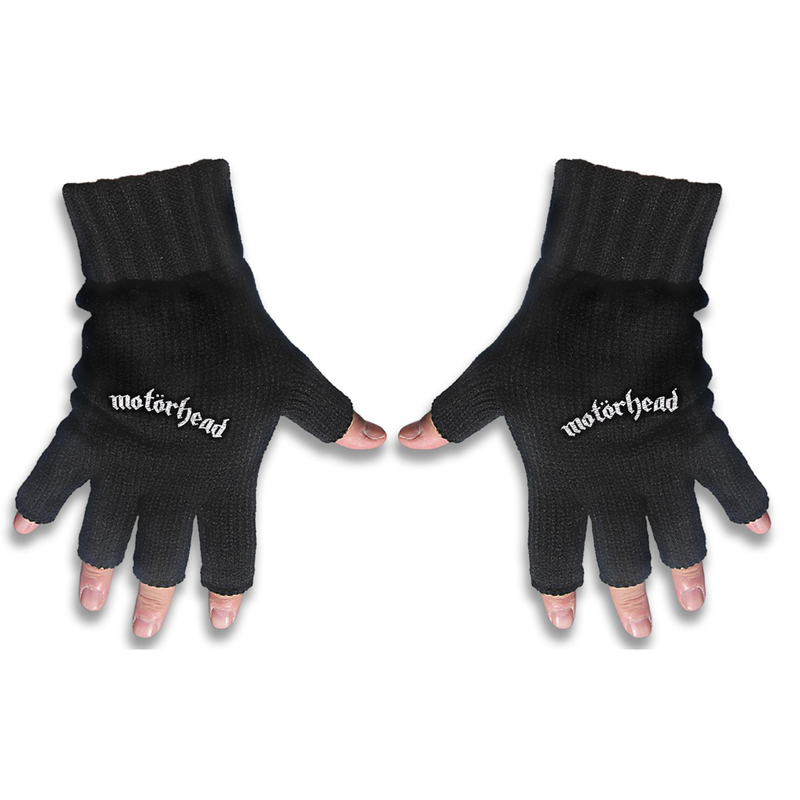 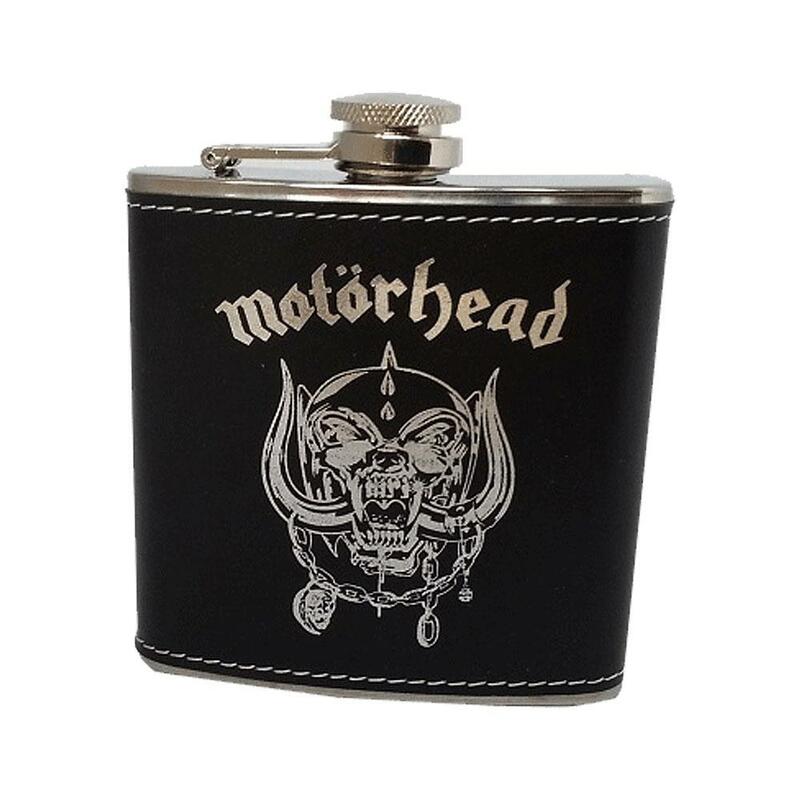 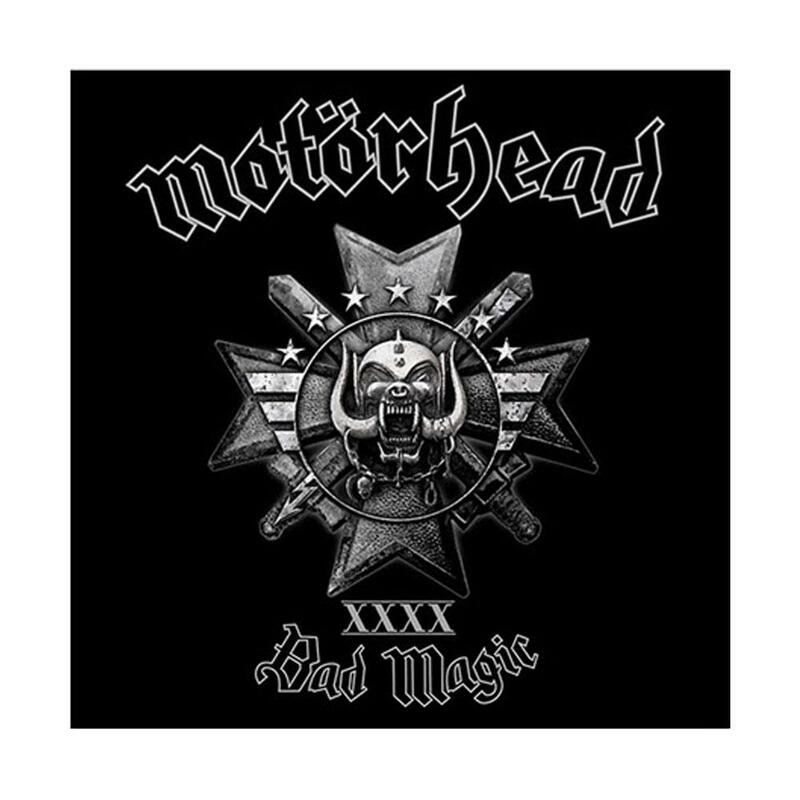 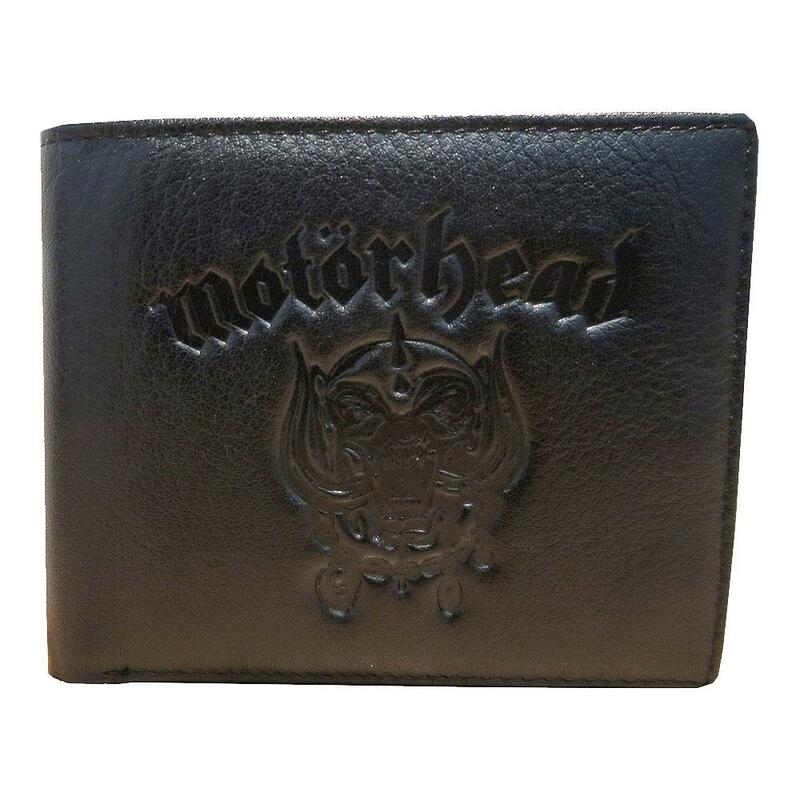 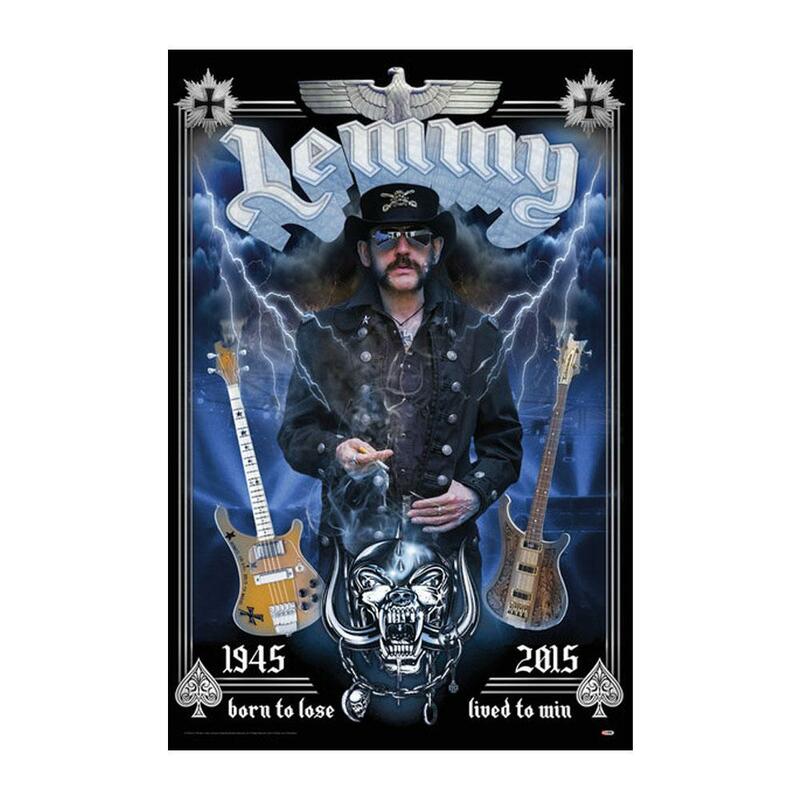 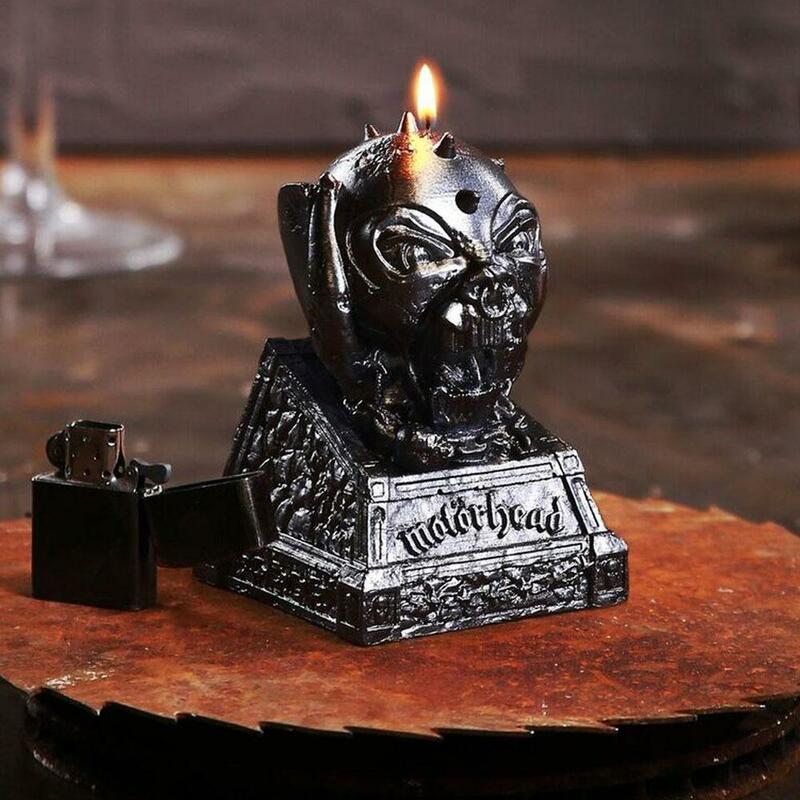 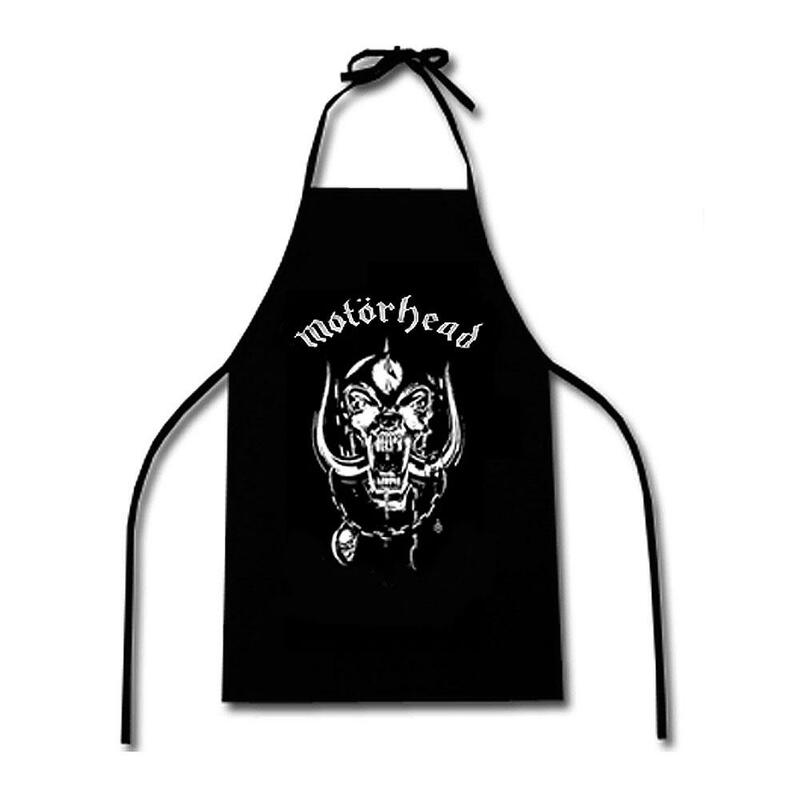 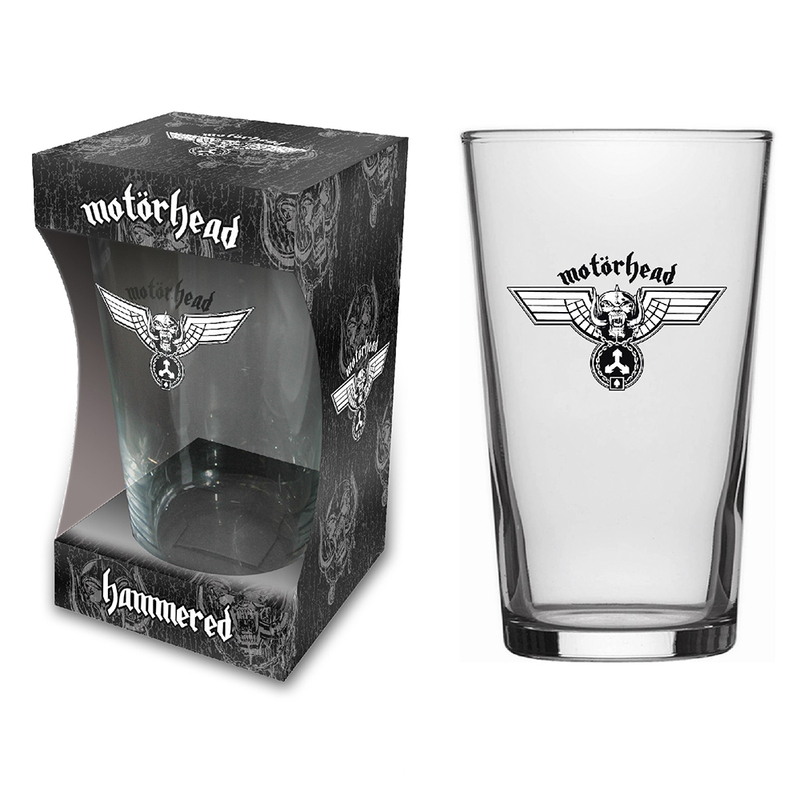 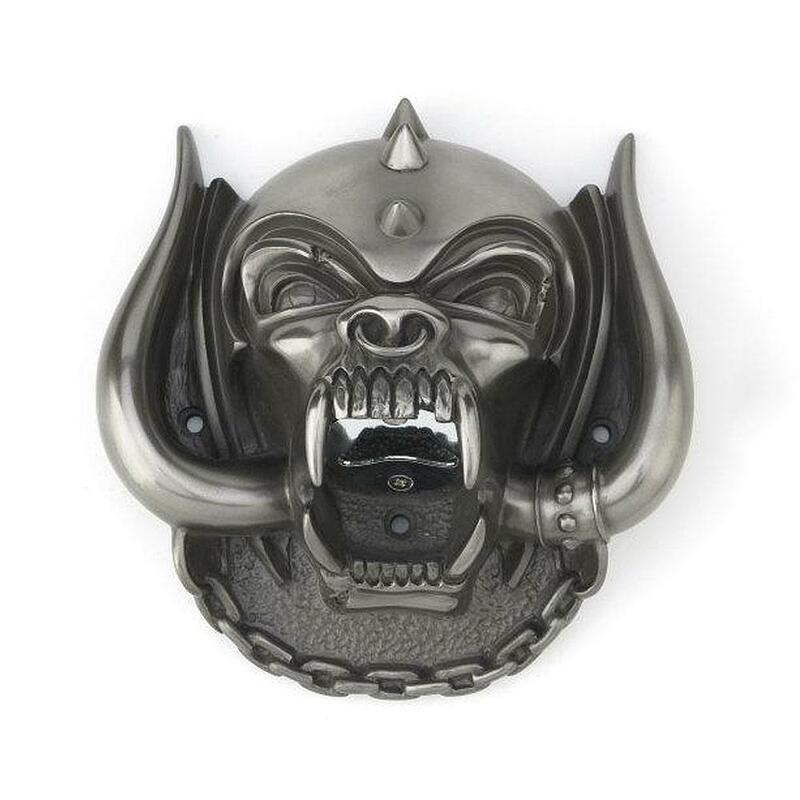 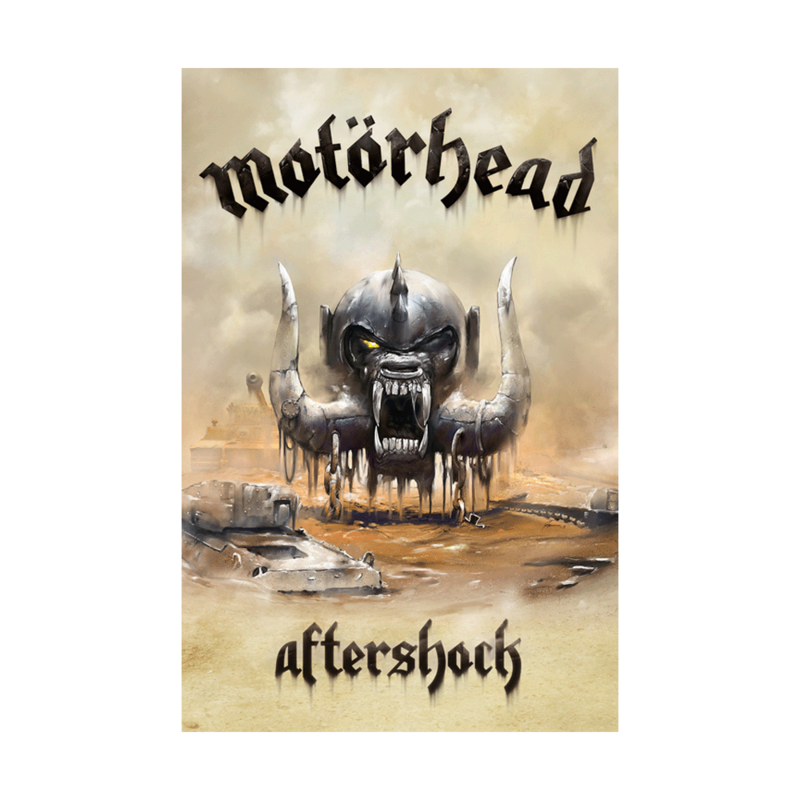 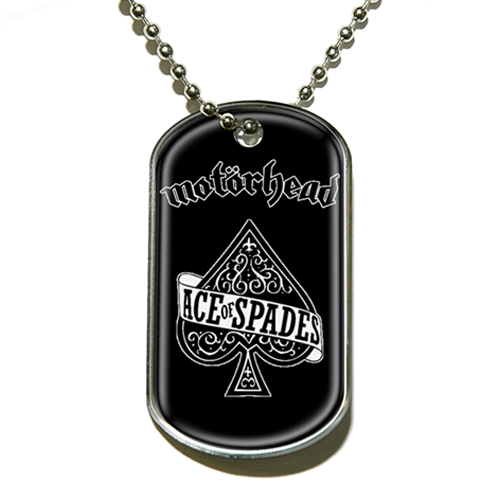 Commemorating 40 years of Motorhead. 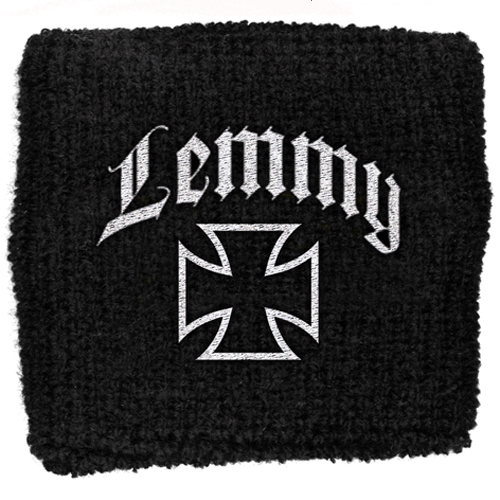 (1975-2015). 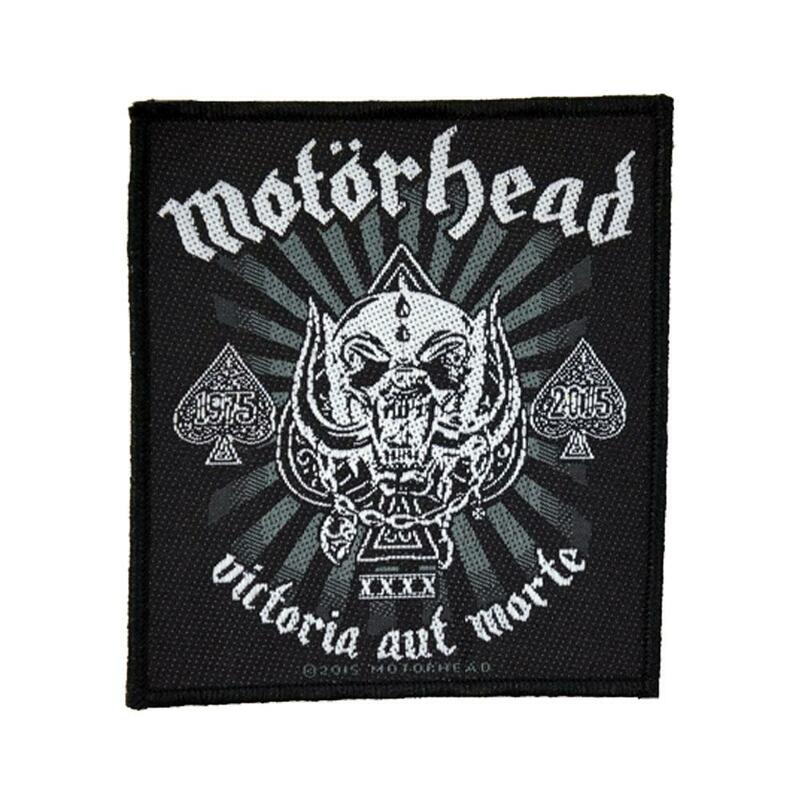 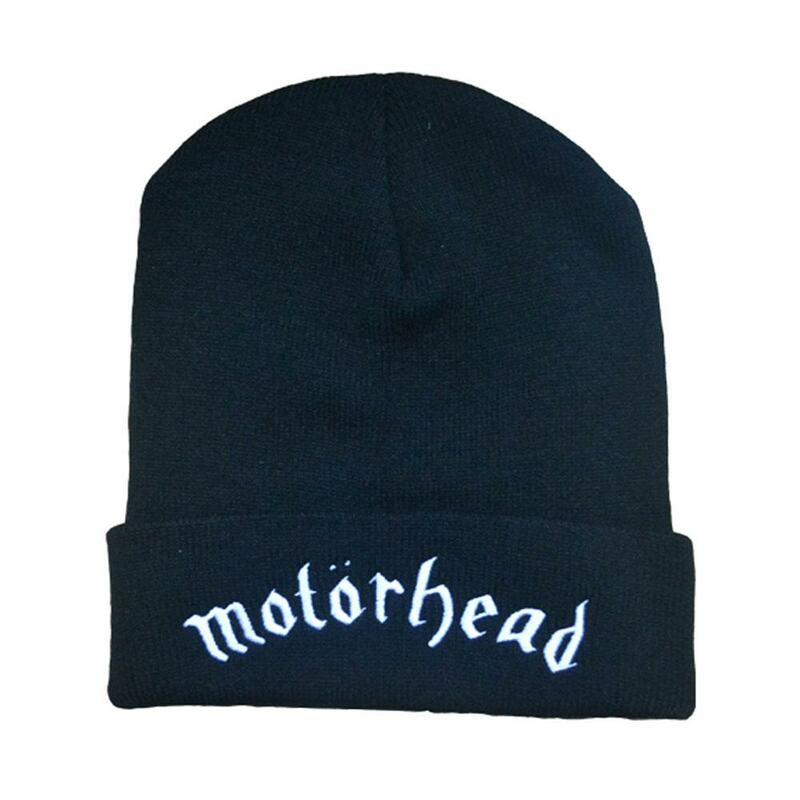 Featuring the Motorhead Logo and the text 'Victoria Aut Morte'. 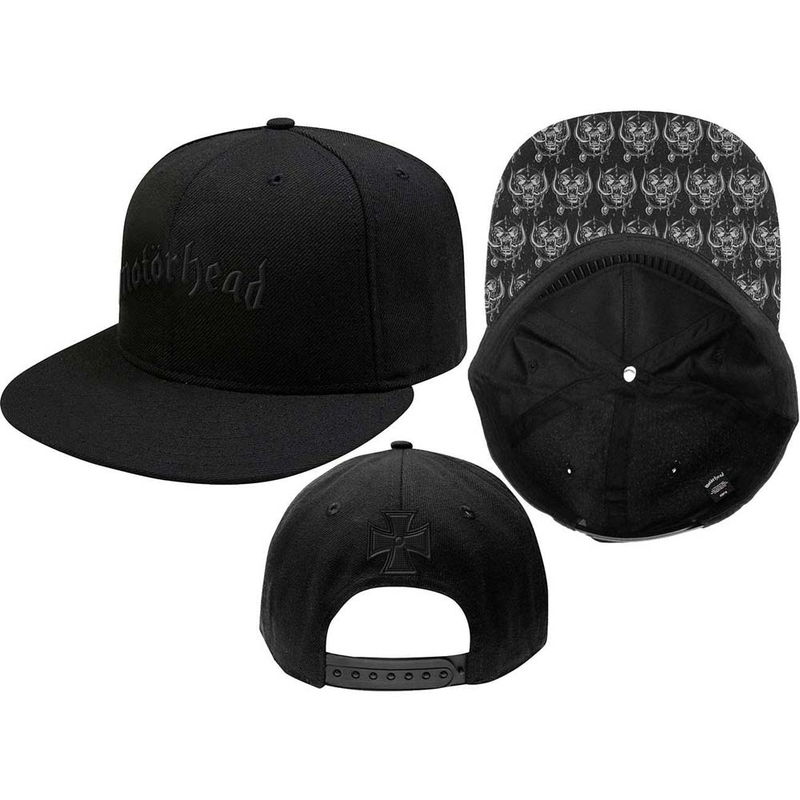 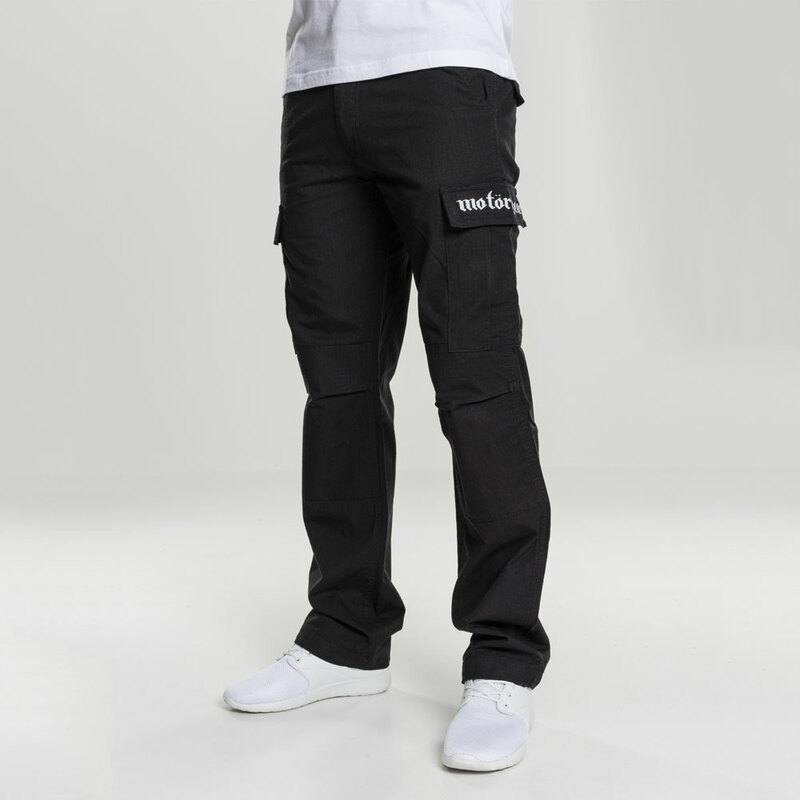 Black / White colourway.